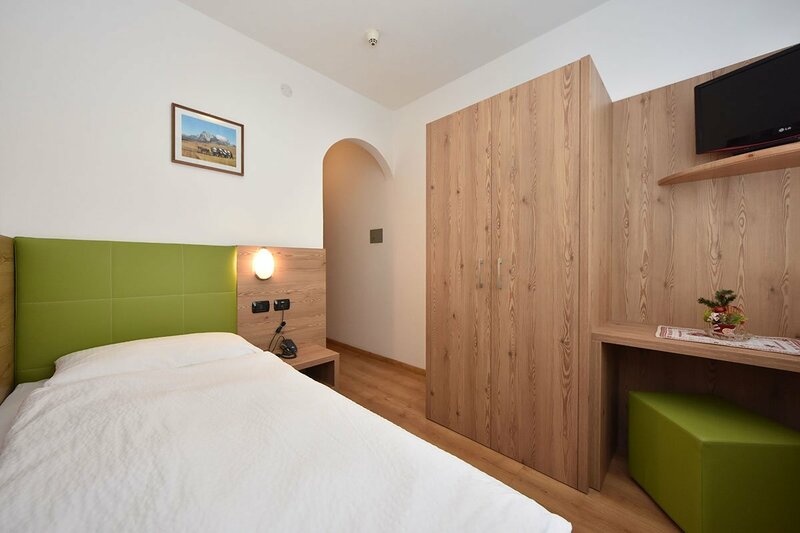 After a day spent outdoors exploring Val Di Fassa and the Dolomite Mountains, enjoy restorative rest and sweet dreams in the cosy rooms of the Villa Gemmy Hotel. 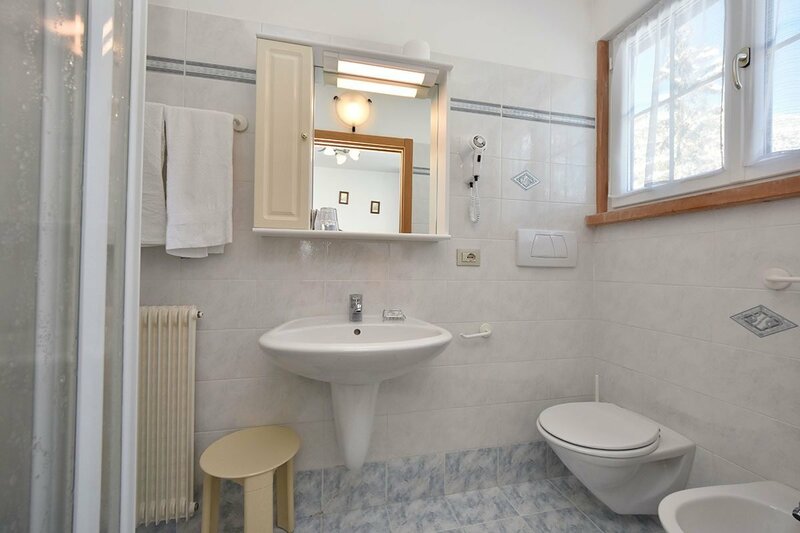 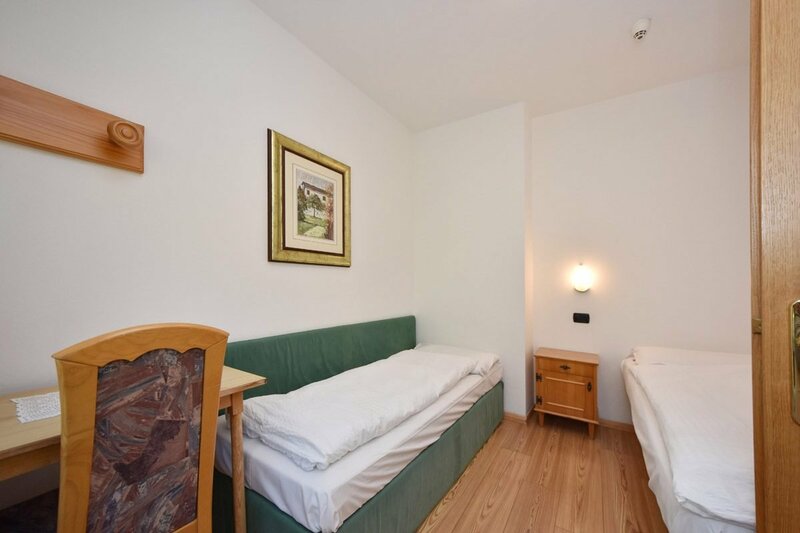 You will definitely find the perfect room for your stay, whether you are a couple, a family, or a group of friends enjoying a holiday together. 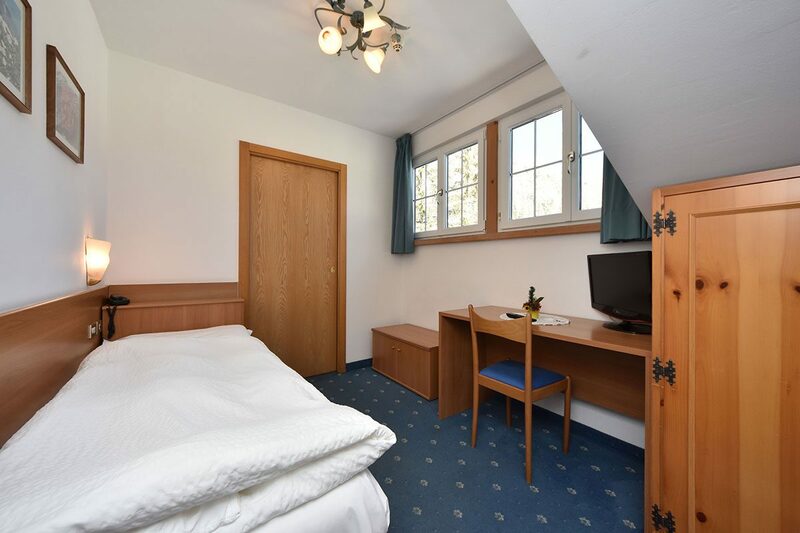 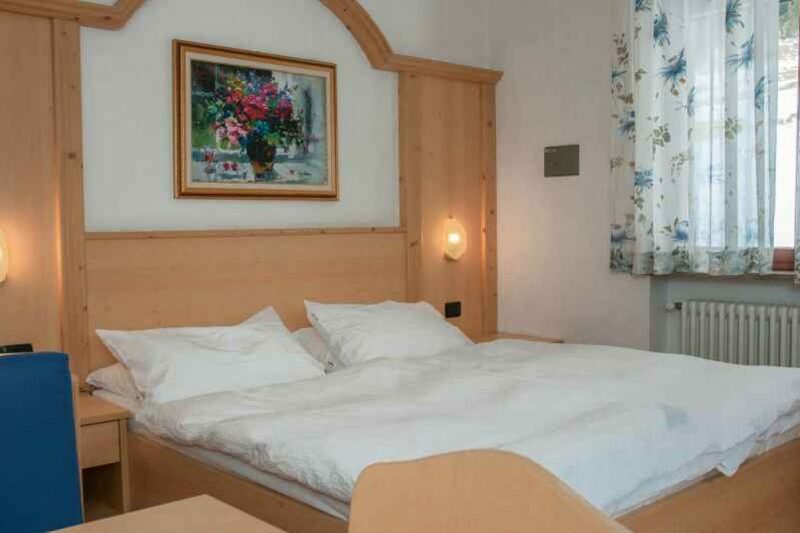 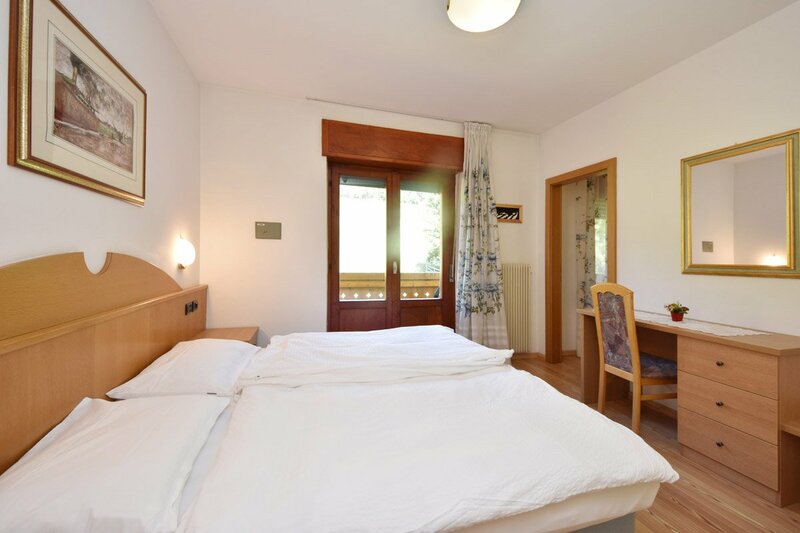 From our single rooms to adjoining rooms for bigger groups, our rooms all have views of the surrounding peaks of the Dolomite mountains or of our large garden. 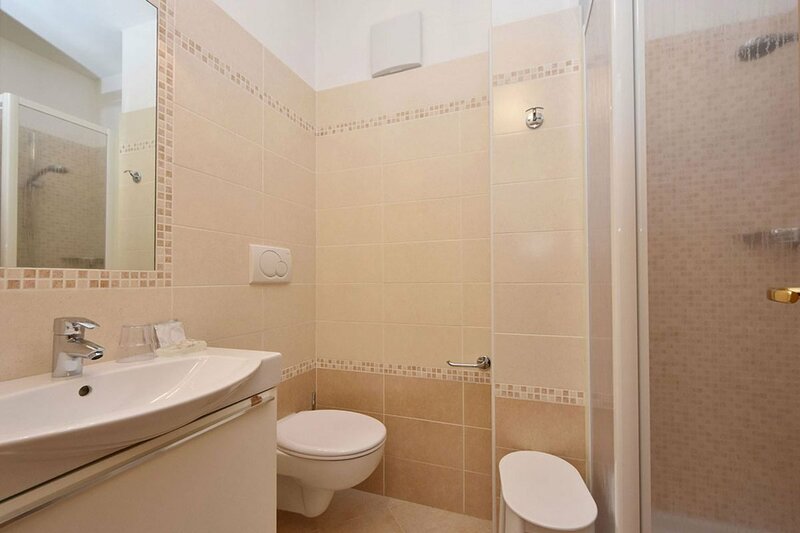 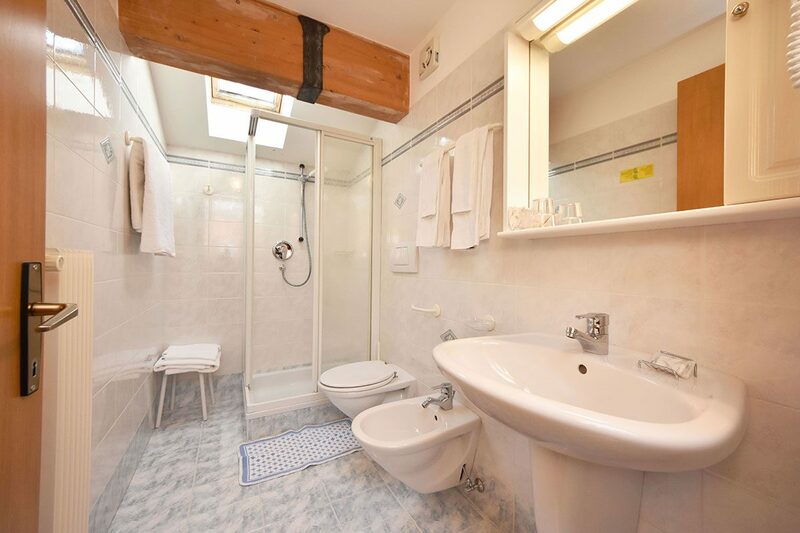 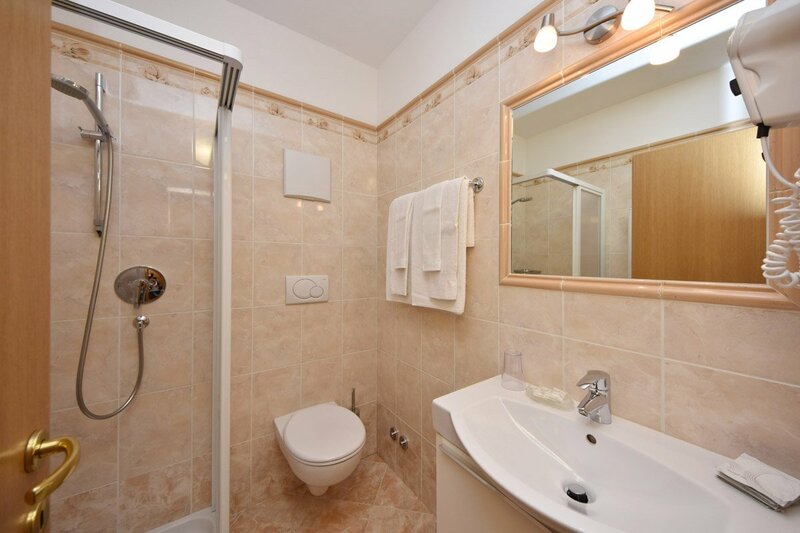 All of our rooms have an en suite bathroom and a balcony, and are equipped with a hairdryer, Wi-Fi, LCD TV and a safe. 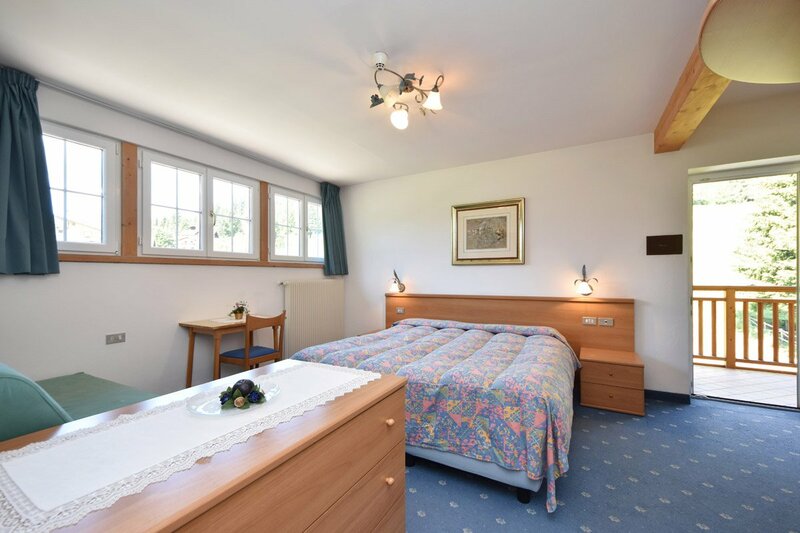 For guests who have difficulty walking, all of our rooms are accessible by lift. 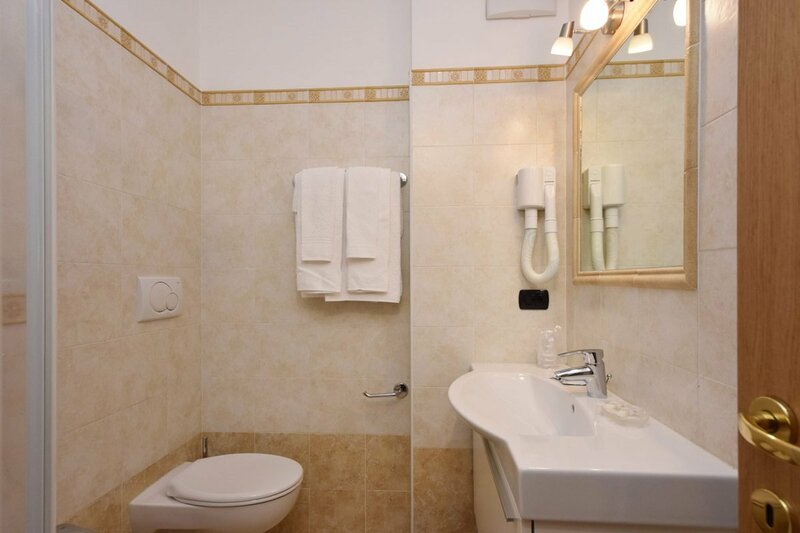 In addition to room service, Villa Gemmy Hotel offers numerous other services for your holiday. 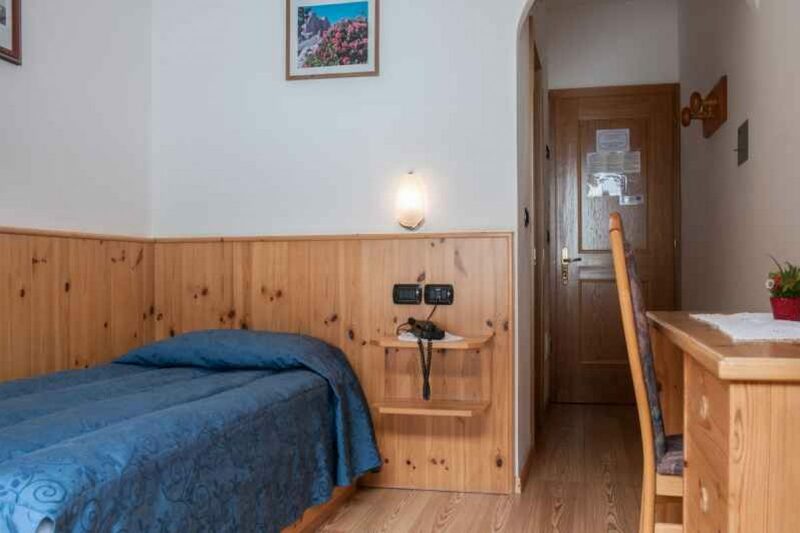 Relax in our rooms after an active day outdoors, and wake up to breathtaking views of Val Di Fassa. 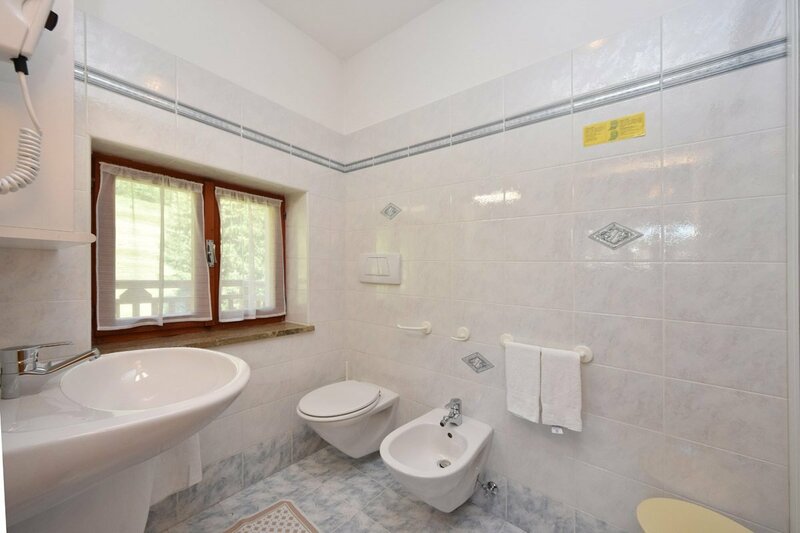 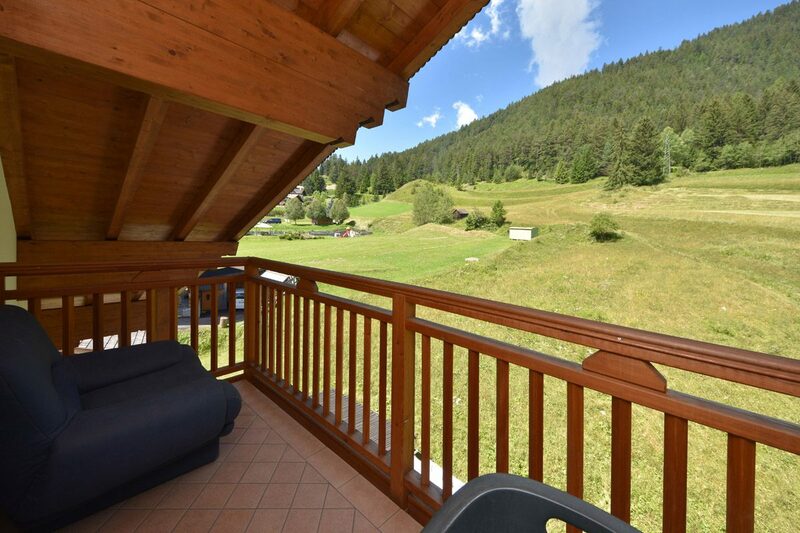 Contact us for further information and for a personalised quote for your holiday at the Villa Gemmy Hotel in Pozza di Fassa.